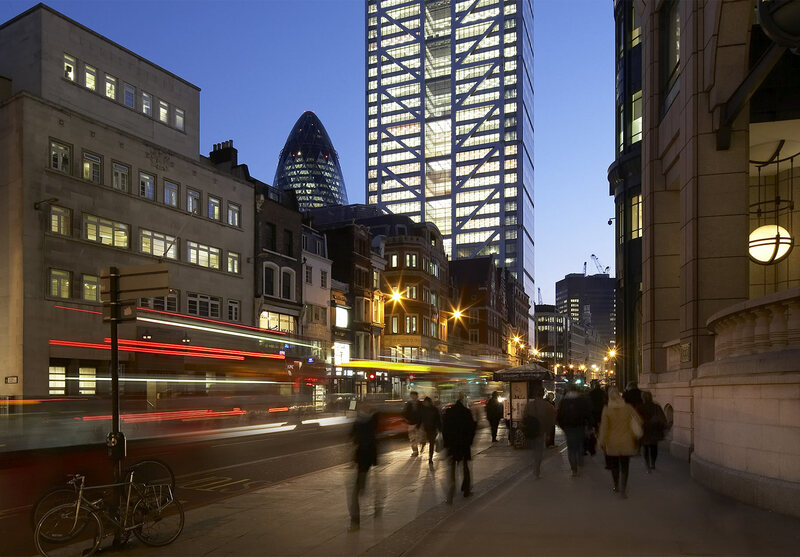 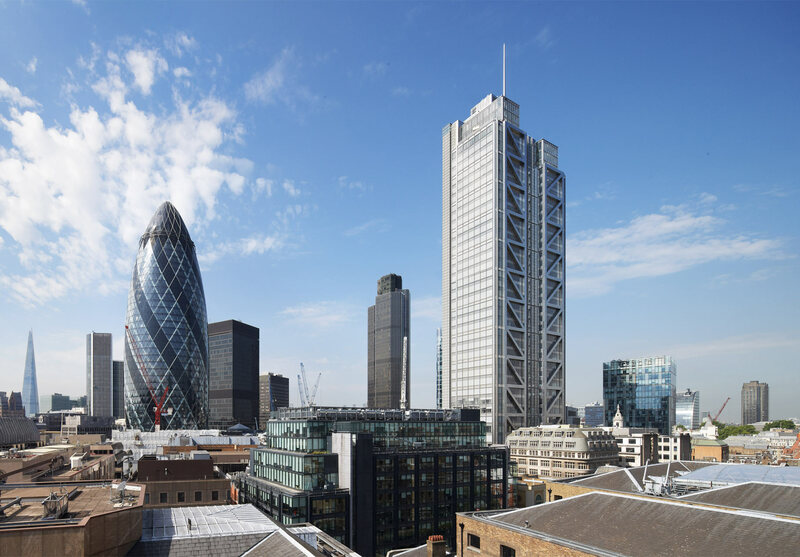 Located at 110 Bishopsgate, Heron Tower is a world-class office building at the heart of London’s financial district. 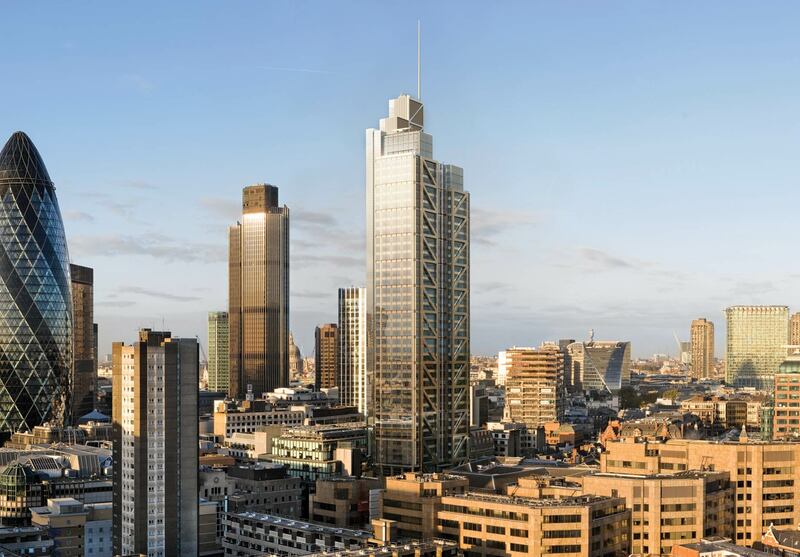 Stretching 230 metres into the London sky-line, the 46-storey building is one of the tallest in the City, providing 36 floors of office space with bars and restaurants on the ground floor and on levels 38-40. 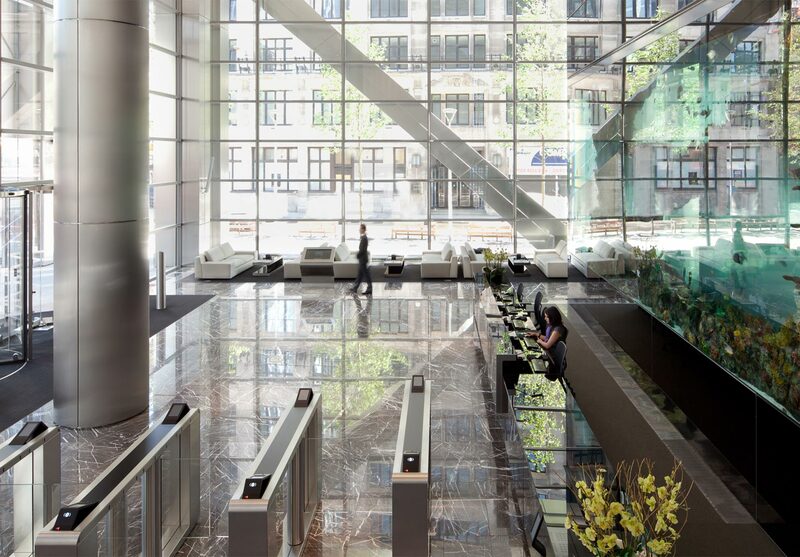 The building’s layout is exceptionally flexible, with clear open floorplates grouped around central atria meaning floors can be split into smaller units from 5,000 sq ft or grouped together to meet larger requirements. 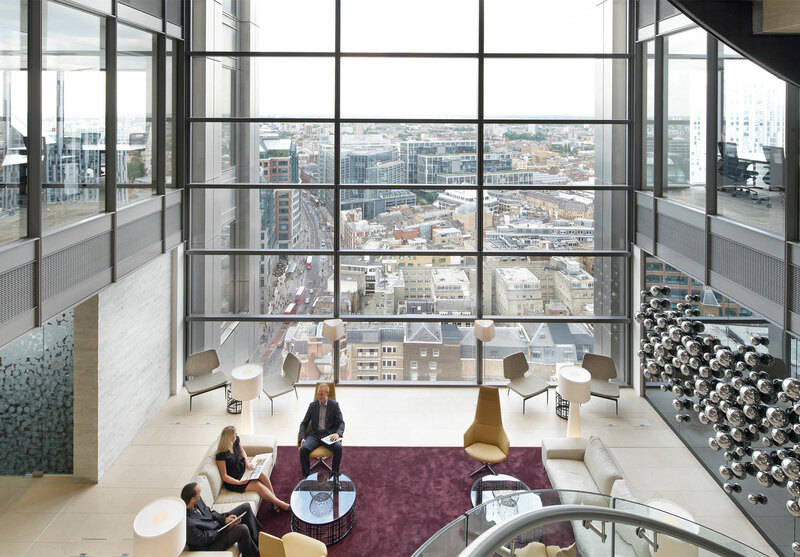 With high-speed double-deck lifts, one of Europe’s largest expanses of photovoltaic cells to generate solar energy, and Britain’s largest privately owned aquarium in its triple-height lobby, the building sets new standards for office space. 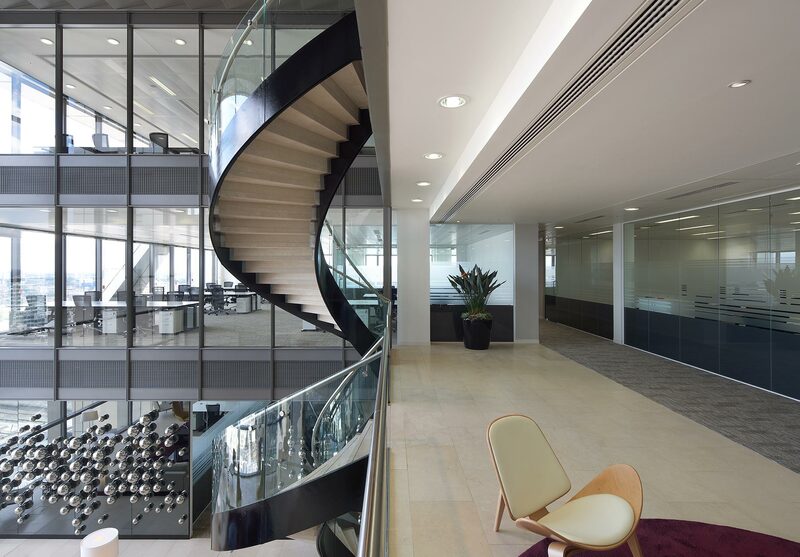 A range of sustainable features led to the building being given a BREEAM environmental and sustainability rating of ‘excellent’. 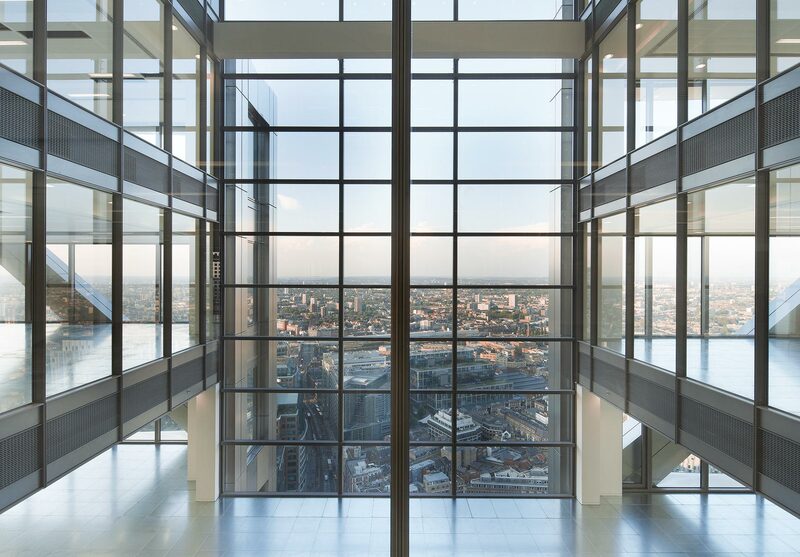 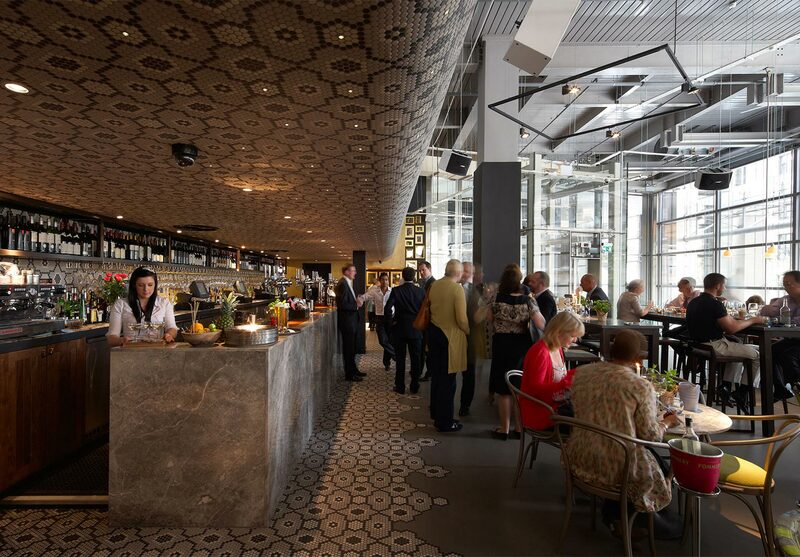 Heron Tower has won several awards, including Best Commercial Workplace at the 2012 British Council for Offices Awards.